Published on November 18th, 2016 | by Justin G.
Oh, bold move Insomnium. 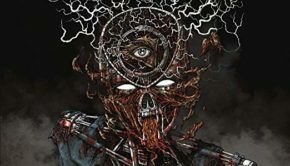 The Finnish melodic doom/death metal band isn’t the first to release an album that’s just one epic track, but that’s still a very ambitious undertaking that few bands can successfully pull off. Green Carnation did it with Light of Day, Day of Darkness. 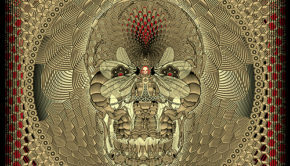 Edge of Sanity did it with Crimson. I think we can safely add Winter’s Gate to that list. This 40-minute epic song that serves as the band’s seventh full-length album captures everything that makes Insomnium such an impressive band. 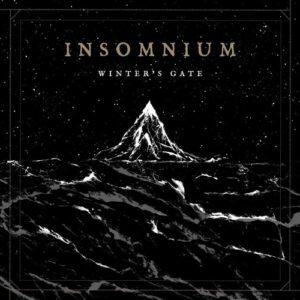 Winter’s Gate is based on a short story written by Insomnium bassist/vocalist Niilo Sevanen. The story is printed in the booklet, and it’s quite good actually. Like a Neil Gaiman horror story about Vikings. It pays to read it before listening, as the imagery in the story is perfectly reflected in the album’s atmosphere. This is a dark, cold song, and once again Insomnium finds that perfect intersection of melodic death metal and epic doom metal. Intense furious bursts of riffing and growls are balanced my more somber passages with clean singing, and tranquil atmospheric instrumental pieces tie it all together. 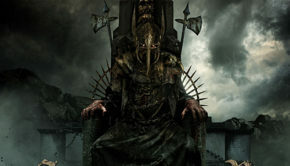 Where Winter’s Gate struggles a bit is that it lacks the kind of repeated parts – like a chorus, especially – that might help make it feel like a single song instead of a handful of separate songs played together. The atmosphere is consistent throughout, but some familiar lines at different points might have worked even better. Insomnium has always had an epic, atmospheric sound, and Winter’s Gate really is the personification of that. It’s a career-defining song and album, and is one of the highlights of an already very strong 2016. 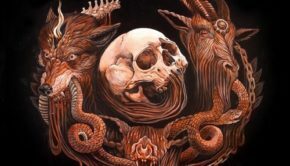 Fans of Daylight Dies, Dark Tranquillity, Swallow the Sun, Omnium Gatherum and Amorphis are going to absolutely love this one. 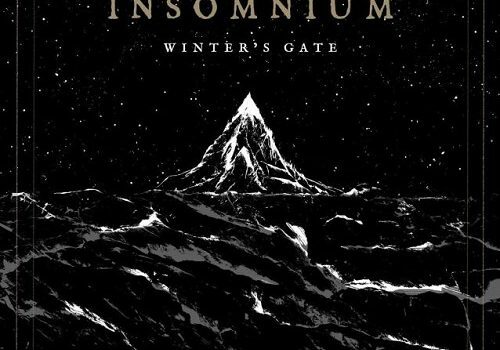 Insomnium: Winter’s Gate Justin G.
Summary: It doesn't get more epic than this.